Discover if you are ready to take the plunge and sell your products online! You know I had the idea for my first product YEARS before I actually opened my shop**. When my second idea came up it took just ONE person saying “Yeah, I would totally buy this! Where do I send the check?” (it was before Venmo was a thing!) and I was opening shop (and selling out) in less than 2 months. it is usually a side project - not a lot of people I know started a shop full time and that is what they do 🙂 so usually it is sort of down between clients or meetings on your day job. Yikes! After all those negatives you must be asking yourself why would anybody in their right mind go through with it??? Do you have a product that people will pay you money for? Ha don’t close this tab, I am not crazy 🙂 Think a little bit about it and answer it honestly…you have a great idea but do people NEED, DESIRE or ASPIRE to get what you make? If your answer is YES go ahead friend and open that shop…you are rocking it already. Don’t fret if the answer is NO…people are pretty shy and may be dying to get what you make just don’t know how to ask, so move over to #2 and #3 to see if you are ready for your shop. 2. Is your product a (MUCH) better version of something out there? Here is another legit reason to open a shop. Do you know the ins and outs of your market (all semi custom wedding suites, all the bridesmaids gifts, the sweet cards) and all the major players/competitors/ awesome creators? AND you came up with something so much better that you know in your gut that people will totally love? That is one great reason to start a shop and guess what? chances are someone else did the hard work and showed your (future) clients all the possibilities. When I created the styling kits there was nobody selling them and honestly very few people selling props at all (flatlays and styling weren’t a thing a few years back) so i didn’t have much to compare (I did something else that I am also sharing in the course). but a few months after there were entire facebook groups and full fledgling shops offering the same thing. You know what? I feel the most proud of it because I like being this ‘pioneer’ kind of person but if you are doing something: CHEAPER, FASTER, PRETTIER, MORE PRACTICAL, you get it…just plain BETTER. It is time to put it out there! 3. Do you use your product for your own work? Another way to see if you are ready to open that shop is if you use it and it actually solves a problem for you. YOU ARE YOUR OWN ICA** babes. Notice that I said you should use it for WORK and not just use it?? So it is really easy to slip on this one and I want you to use your judgement a little bit here…just because you love that super comfy shirt with holes on it (I have a few myself) and you wear it all the time doesn’t make it a good idea to sell those smelly rags around. Actually you might get away with it if it is a total fashion statement but in most cases just ‘using’ it for your own entertainment, to relax, to distract yourself is often not a good claim to shop status. Not saying you don’t have a great product for personal use either but that is a total different ball game and my advice is to try to couple your ‘love and use’ of the product with one of the questions above. Does that make sense? 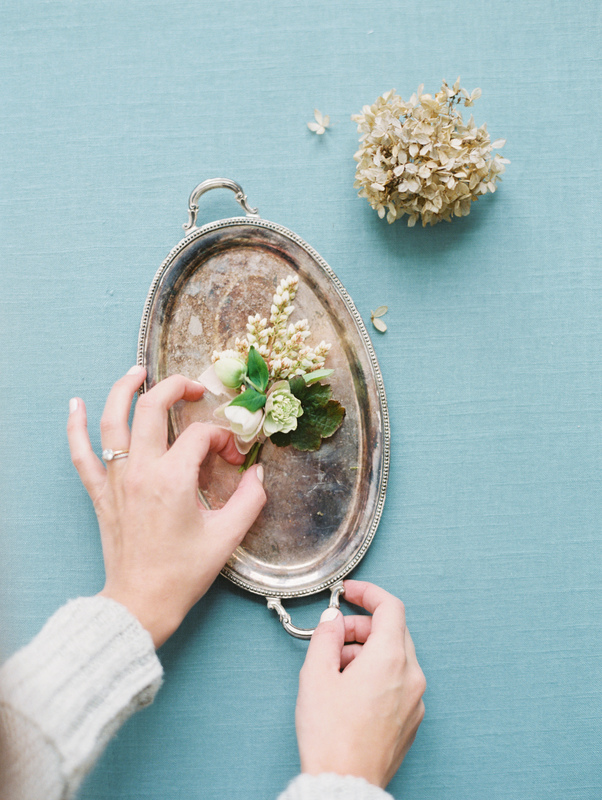 An easy way that I see done over and over is if someone uses it for their own work…maybe you have a cool calligraphy pen that you can customize to your clients hands (totally making this up btw) or maybe you use a small dish to put rings and flowers for your styling and it makes it a total dream (that was my thing btw). If you use something that solves a problem for you, chances are it will solve someone else’s problems too! Be a good sharer and make someone’s life a little bit easier, pretty please? How did you do? Ready to open that shop and make a million bucks…you go mrs. Coca Cola…I am rooting for you! PS: I know you are opening that shop soon so I am creating a ton of new content to help you open it in no time. I am sharing the roadmap over email soon!